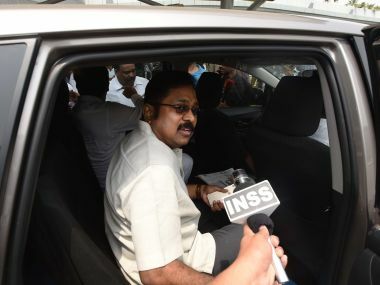 The Speaker of the Tamil Nadu Assembly, P Dhanapal, has disqualified 18 MLAs loyal to TTV Dhinakaran, thereby significantly changing the political scenario in the state, media reports have stated. ANI has also reported that Thanga Tamilselvan, Senthil Balaji, P Vetrivel and K Mariappan are among those who have been disqualified. The disqualified MLAs have already approached the Madras High Court challenging the Speaker's order, according to reports on Times Now and India Today. Dhinakaran reiterated his stand that the EPS-OPS faction does not have the majority number of 117. He also said that they are now taking the escape route by expelling MLAs. DMK working president MK Stalin has also taken issue with the disqualification as he told ANI that the disqualification 'is not right and has been done deliberately to reduce the majority of the house'. 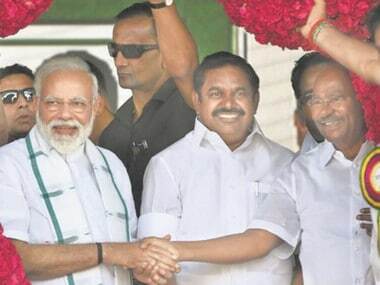 Firstpost had earlier reported that Dhinakaran was apprehensive that such a disqualification could happen before Chief Minister Edappadi Palaniswami faces a trust vote. This disqualification has reduced the strength of the House, and could allow the chief minister to prove his majority in an Assembly where he is in a minority. The trust vote in February was won on the back of keeping 122 legislators locked for a week at the Koovathur resort, with allegations of bribery doing the rounds subsequently. Now this trust vote could be won through arithmetical jugglery. The Madras High Court had earlier said that no trust vote can take place before 20 September. Justice M Duraiswami passed the interim order on petitions by Stalin and MLA P Vetrivel, a staunch loyalist of ousted AIADMK leader TTV Dhinakaran. Citing pending disqualification proceedings against the MLAs loyal to Dhinakaran in view of their rebellion against Palaniswamy, the petitioners had submitted that they apprehended the Speaker might disqualify the legislators. On Friday, the Madurai Bench of Madras High Court had ordered the Election Commission to dispose of the issues relating to the ruling AIADMK before 31 October, a former parliamentarian of the party had said. "Hearing a petition, the court ordered the Election Commission to decide on all the issues relating to AIADMK before 31 October, 2017. 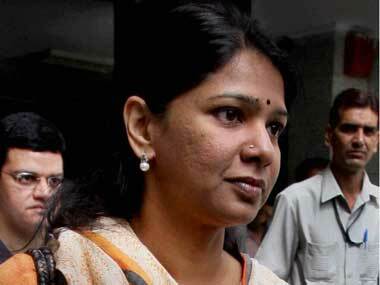 I had impleaded as a party to a petition filed by another person," KC Palanisamy, former AIADMK parliamentarian, told IANS. On 12 September, the AIADMK had cancelled the appointment of jailed VK Sasikala as party general secretary. 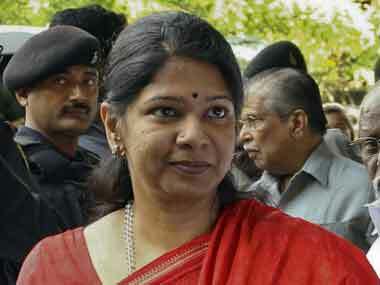 The appointment of her nephew TTV Dhinakaran as deputy general secretary was also cancelled. 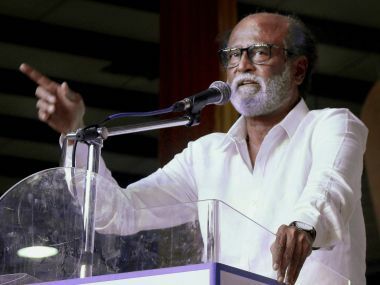 The decision was announced at the AIADMK party general council. Following the death of AIADMK general secretary and chief minister J Jayalalithaa, the party split into three factions. The Election Commission had frozen the party's 'two leaves' symbol due to competing claims for it. The EC decision now becomes extremely important as the two leaves symbol is recognised by most of Tamil Nadu as being associated with Jayalalitha and MG Ramachandran, reported India Today.